Contact us today to find the perfect cabinets for your home! 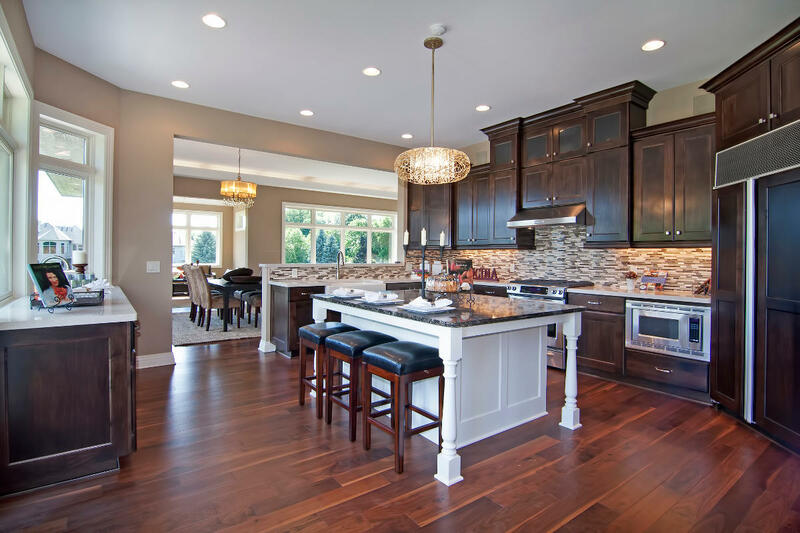 We offer cabinets, design, and installation to the Minneapolis MN metro area. We can help you with both kitchen cabinets and bathroom cabinets.